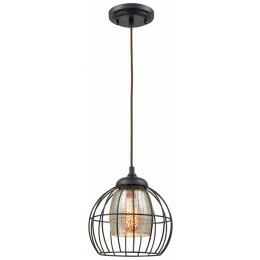 The Yardley collection features a turn of the century inspired cage design in Oil Rubbed Bronze. 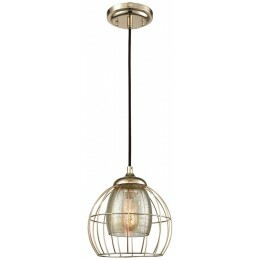 Various finishes with both open cage and mercury glass options. Filament bulb optional.